Elevation Worship have consistently created stirring worship music that fans of Hillsong United, Passion Worship, and Bethel, and There is a Cloud is no different. It is an album of fresh music that looks ahead to God working in the world, and will give Churches new expressions of faith in worship. Revival is rising. Faith is stretching. Hope is being restored. 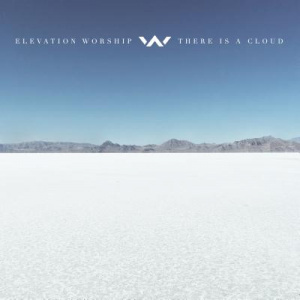 Echoing this spirit of Elijah, it is the prayer of Elevation Worship, with the release of their new live album 'There is a Cloud', that these songs will usher in a new season of revival in our hearts, in our churches, and in our world. These new songs will fuel your faith and restore your hope as you draw closer to the heart of Christ. There is a Cloud by Elevation Worship was published by Authentic in March 2017 and is our 641st best seller. The ISBN for There is a Cloud is 0647946999847. Be the first to review There is a Cloud! Got a question? No problem! Just click here to ask us about There is a Cloud. Now Playing: There Is A Cloud Your browser does not support the audio element.